Food is usually associated with calories or nutrition. But, it’s a truth, universally acknowledged that food is a lot more than that! It plays a super important function – it satisfies your taste buds. And this unique feature empowers food with a super ability. It can uplift your mood within seconds. 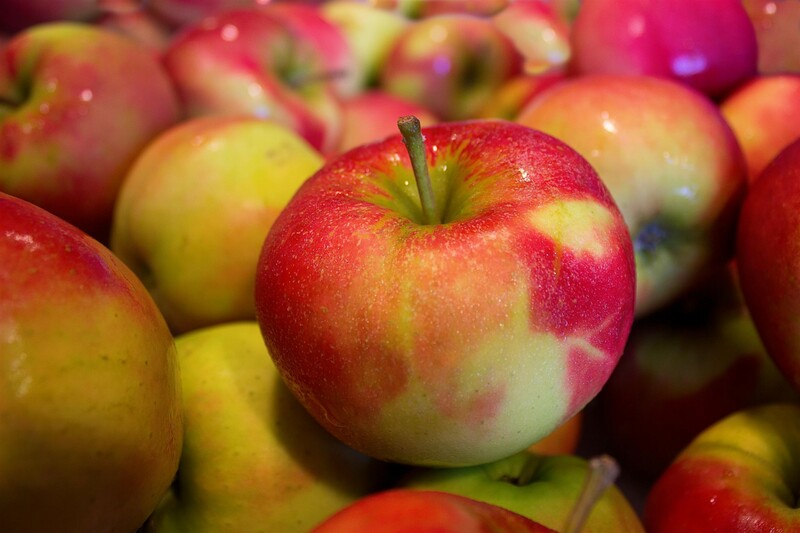 Today, we are going to explore these foods that can get you from depressed to dazzled! 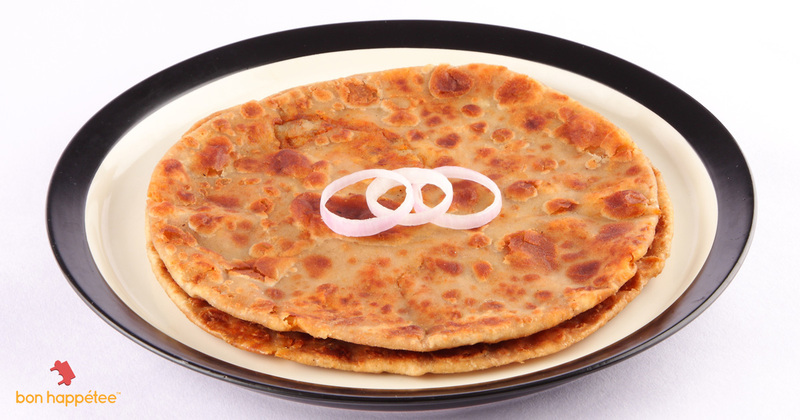 One of the most loved breakfast options, parathas give your taste buds the perfect treat. The combination of carbs and protein keeps a tab on hunger pangs and sugar levels. With these two parameters in check, there are fewer chances of a bad mood. All dairy products and whole-grain cereals are a rich source of tryptophan which acts as a precursor to serotonin, a neurotransmitter that regulates your mood. 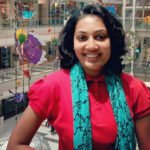 Pasta with alfredo sauce, cheese toast and vegetable pulao with raita create a similar effect. 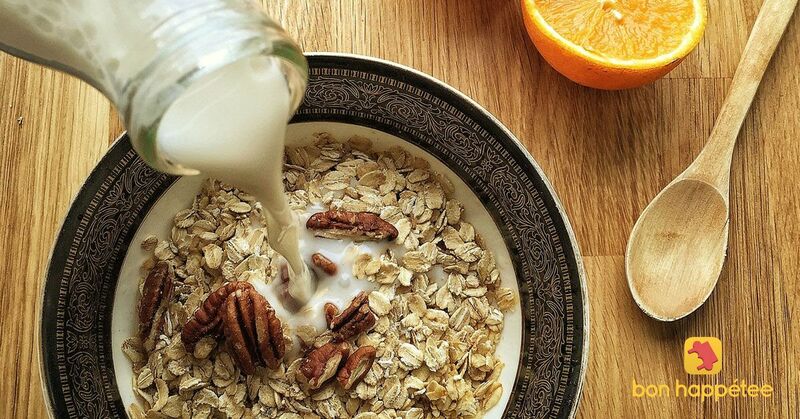 The low glycaemic index oats are an effective mood booster. They slowly release glucose into the bloodstream keeping both your energy and mood in perfect balance. Oats uttapam, apple or porridge are some easy dishes to uplift your mood. In the mood to experiment? You can try oats omelette. 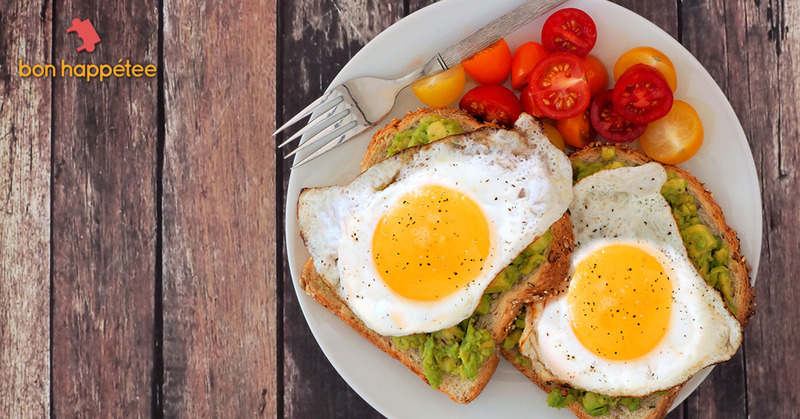 Eggs are bursting with the goodness of amino acids, Vitamin D, and B-complex vitamins all of which play a key role in maintaining a cheerful mood. Whether it’s an omelette, bhurji or a sunny side up, they are an egg-cellent way to keep your spirits always high. 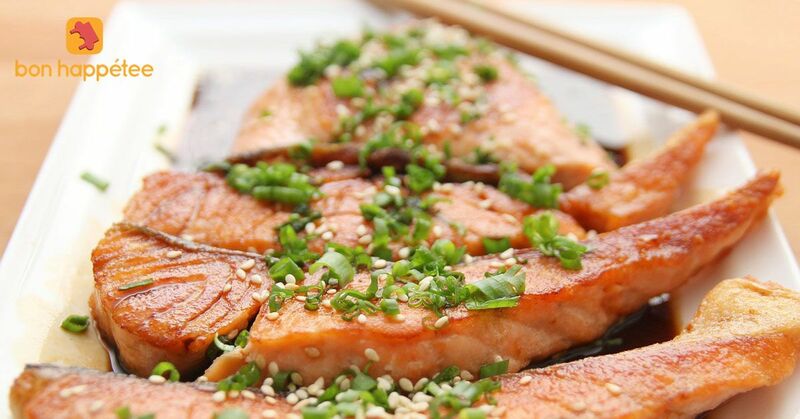 Salmon is one of the best sources of Omega-3 fats. This essential fatty acid boosts blood circulation brain activity and metabolism which is why if you feel something fishy about your mood, get some salmon! You can opt for flaxseed or chia seeds, instead. 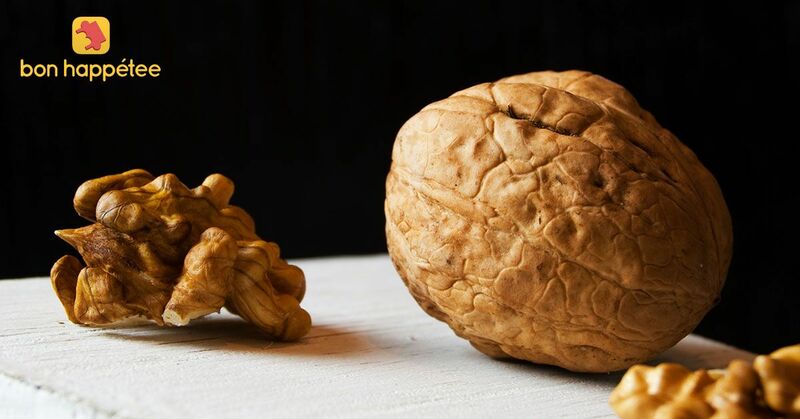 All nuts are a good source of magnesium which acts as an excellent tonic to soothe your frazzled nerves. The zinc and B-complex vitamin content work as an anti-depressant. 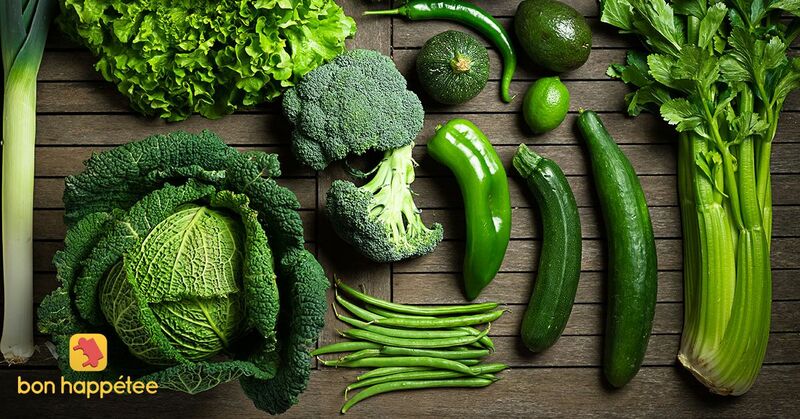 It’s time you start relishing the leafy greens because they are loaded with magnesium, fibre, and B-complex vitamins. These nutrients turn around your bad mood. Greens may not be your favourite, but you can try out interesting dishes with greens such as methi thalipeeth, methi muthia, palak dhokla/ idli or a corn and spinach sandwich. 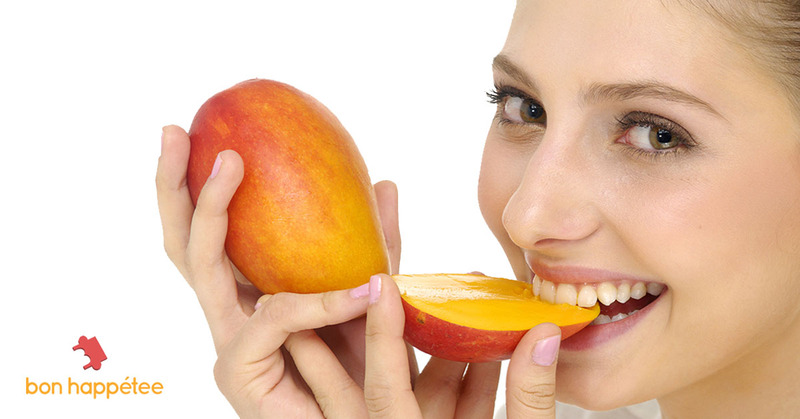 An excellent source of instant energy, fruits are brimming with potassium and vitamins. The fibre content keeps your tummy full, slows down digestion and keep blood sugar levels in check. BTW, a glass of fruit juice wouldn’t have the same effect. As by juicing, we receive a much-depleted version of the fruit in a tall glass with lots of sugar. And it won’t be fruit-full. We know it is unnecessary, as who needs a reason to consume dark chocolate? But still, the flavonoids in dark chocolate reduce the levels of the stress hormone – cortisol. Additionally, the phenylethylamine and anandamides in dark chocolate release endorphins, aka the happy hormone. Besides these foods, eating a balanced diet, regular exercise and sound sleep is integral to a happier you. Wholesome meals take care of nutritional deficiencies; physical activity releases the feel-good endorphin. Sleeping for five hours or less creates havoc with your hormones which put you in a grumpy mood, therefore, food, exercise, and sleep are like puzzle pieces, put them together and you’ll get a complete, healthy and happy YOU! And before we sign off, remember that if you are in a bad mood, there is no need to gobble an entire tub of ice cream or finish a box of nuts. A small piece of dark chocolate or a handful of unsalted, mixed nuts is all you need for that happy high!